Browns Sign O.J. 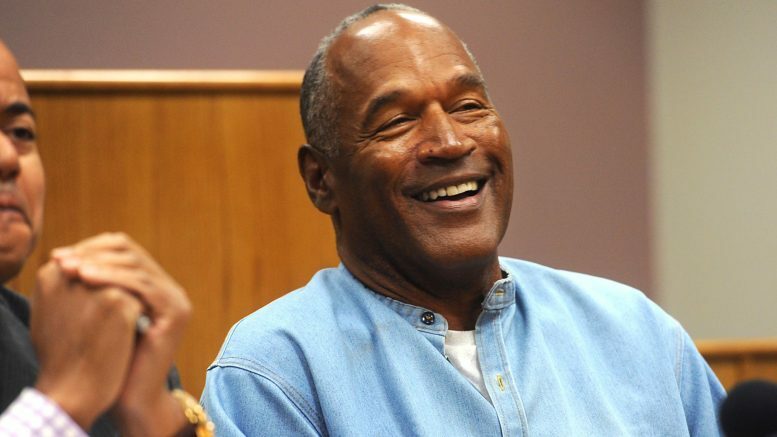 Simpson "He may be old but he has that special something"
Quick on the heels of signing Kareem Hunt the Cleveland Browns have announced the signing of legendary running back O. J. Simpson, saying he possesses the qualities they are after in abundance. In a statement the Browns lauded Simpson’s drive, determination and especially his passion, as well as his ability to ‘not hold back’ when it counts. Given his position as a running back, the Browns were particularly enticed by O.J.’s ability to buck and weave his way out of trouble. Be the first to comment on "Browns Sign O.J. Simpson “He may be old but he has that special something”"